Transform your worship in the present by learning from worship in the past. 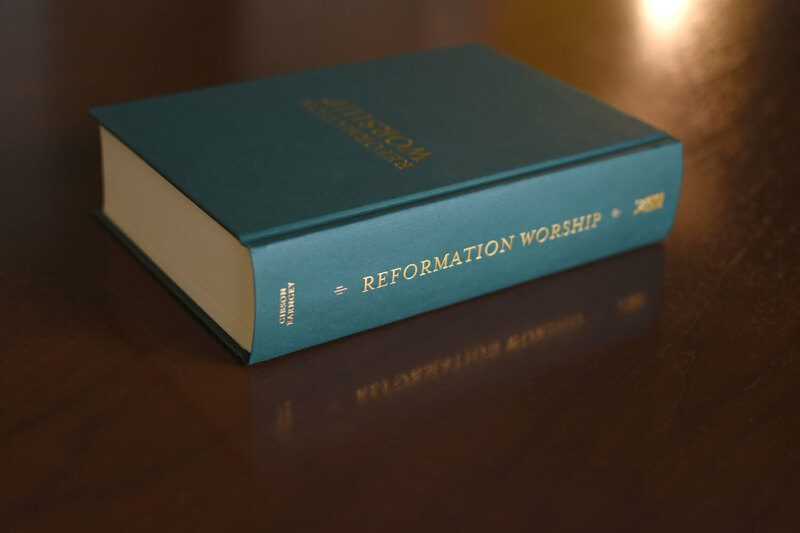 This modernized and newly translated collection makes available 26 Reformation era liturgies of Luther, Bucer, Zwingli, Calvin, Cranmer and many others. Much more than a historical curiosity, this is a highly pastoral and practical volume for anyone involved in leading worship. Christians learn to worship from the generations of God's people who have worshipped before them. We sing Psalms, because thousands of years ago, God's people sang them. 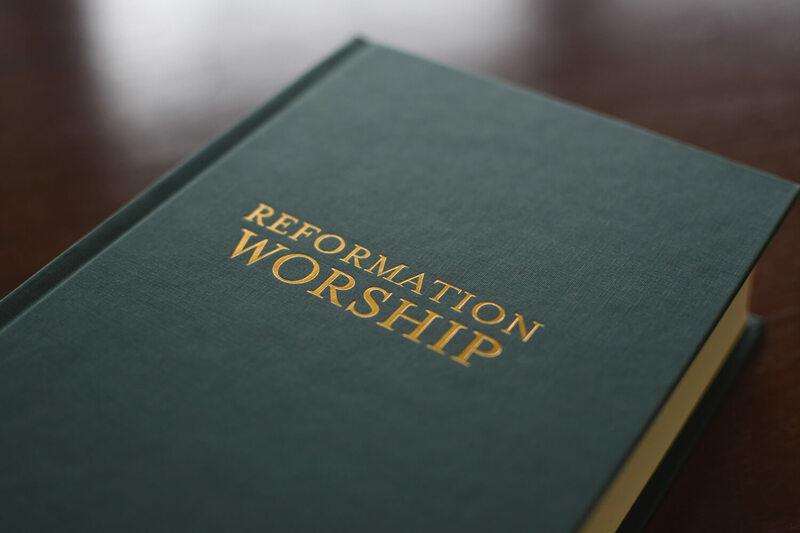 500 years ago, the leaders of the Reformation transformed Christian worship with the active participation and understanding of the individual worshiper. Christian worship today is built on this foundation. 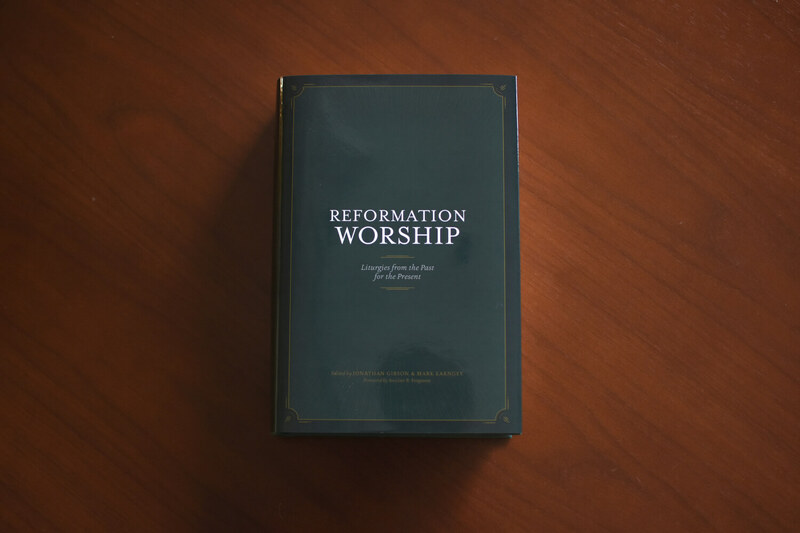 Jonathan Gibson and Mark Earngey have made Reformation worship accessible, by compiling the most comprehensive collection of liturgies from that era, newly translated into modern English from the original German, Dutch, French, Latin, and early English. The structure of the liturgies, language, and rhythm continue to communicate the gospel in Word and Sacrament today. 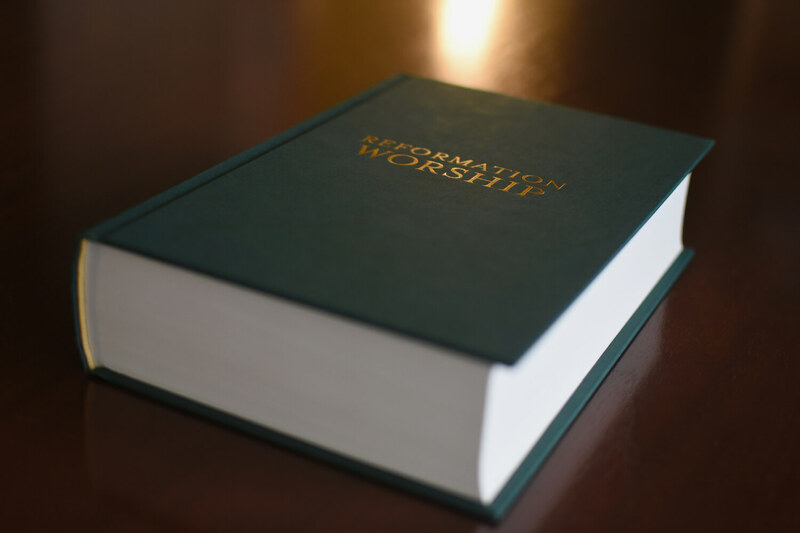 They provide a deep sense of God’s call to worship and an appreciation for the Reformers as, first and foremost, men who wanted to help God’s people worship. This book will also be of great interest to theological scholars and students who wish to understand early Reformation leaders. 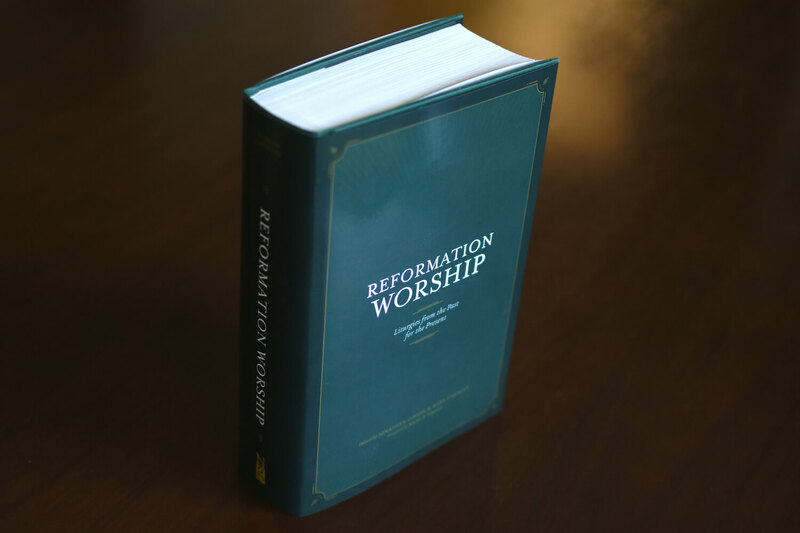 A useful tool for individuals, Reformation Worship, can be used as a powerful devotional to guide daily prayer and reflection. By providing a connection to the great men of the Reformation, Gibson and Earngey hope that through their work readers will experience what John Calvin described to be the purpose of all church worship: To what end is the preaching of the Word, the Sacraments, the holy congregations themselves, and indeed the whole external government of the church, except that we may be united to God?